Last week, the BBC's World Service Newsday program suddenly went black for Chinese viewers. Its China correspondent Stephen McDonell had dared to mention Beijing's imprisonment of Uyghur Muslims in Xinjiang province. McDonell started off in officially-sanctioned ground. 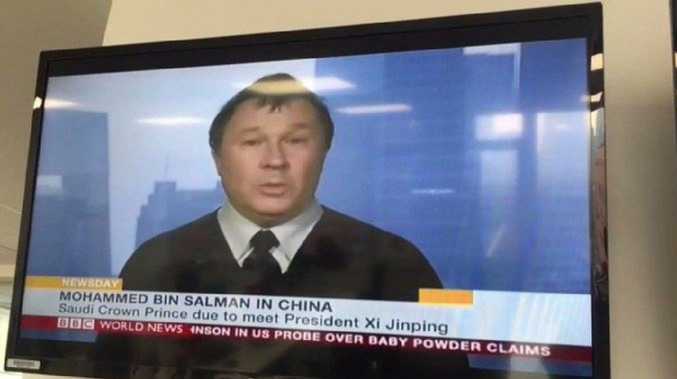 He was discussing the visit to China by Saudi Crown Prince Mohammed bin Salman. But, then, he mentioned the elephant in the room. 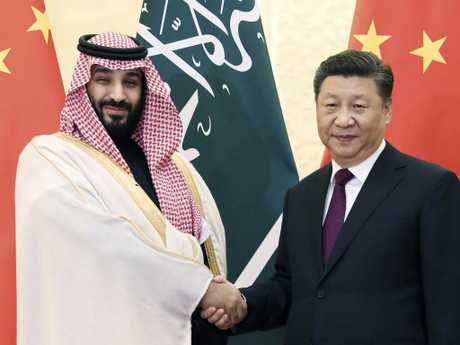 McDonell speculated if the prince of the wealthy Islamic nation would raise the plight of his fellow believers - currently undergoing compulsory 're-education' in 'Chinese values' - in detention camps. It was an issue certainly falling under the category of 'current affairs'. Earlier in February, Turkey - also a primarily Muslim nation - made an international call for the closure of what it called 'concentration camps' and accused their treatment of being 'a great cause of shame for humanity'. But McDonell only went so far as to say: "One thing he might be expected by some in Muslim countries to raise would be the question of the camps in the far west of China. 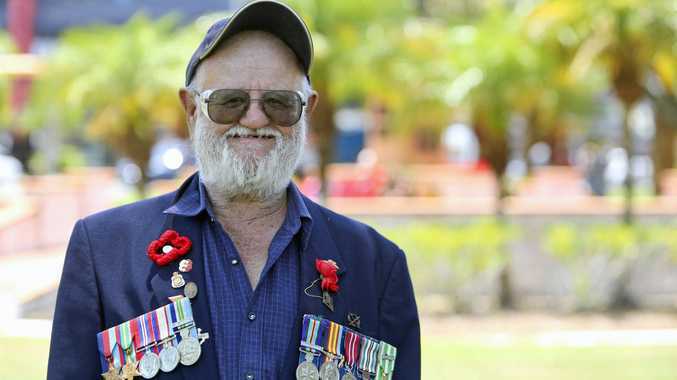 There's up to …"
The loss of transmission was no surprise, the reporter said. It's been happening a lot lately. "We can pretty much predict the subjects when they will cut the feed and recently coverage of Xinjiang's mass "re-education" camps has been just such a subject," McDonell said. But, much to his surprise, a rebroadcast of his show later that evening ran in its entirety - including the controversial Uyghur references. The Turkic ethnic group of some 10 million Uyghurs make up roughly half the population of the far-western province of Xinjiang, a region annexed by Communist China in 1949. It borders Pakistan, Afghanistan and Kazakhstan. Large pockets of Uyghurs also live in these adjoining countries, and some 3000 are in Australia. But Xinjiang is region that has suddenly become central to Beijing's 'Belt and Road' international trade and influence scheme because its narrow valley passes act as a strategic choke-point for road and rail links to the Middle East and Europe. The Muslim Uyghur culture is very different to that of the Han Chinese far to the east. To bring the ethnic group into line, Beijing has rapidly been building an extensive network of what it calls 'vocational camps' aimed at imposing conformity. 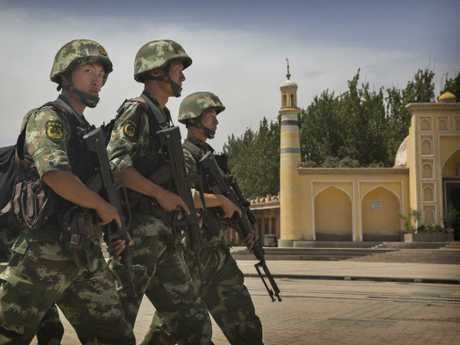 China has accused the Uyghurs of terror attacks across the country, accusing the ethnic group of embracing Islamic extremism. Tens of thousands of security cameras have been installed in Xinjiang, tracking the movement of Uyghurs through facial recognition technology. Reports also state surveillance apps must also be installed on mobile phones. After initially denying the existence of the re-education camps, Beijing now insists it is perfectly within its rights to treat its own citizens this way. The United Nations and many of the world's Muslim nations, however, disagree.